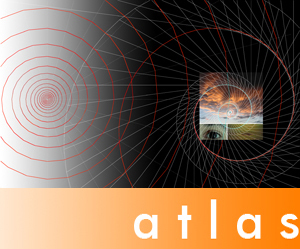 Atlas is the label for artist books, essays, poetry collections. 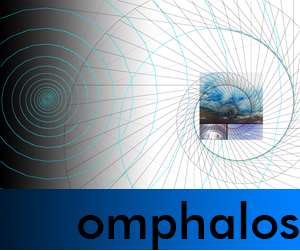 Omphalos includes interactive CD-ROMS, audio CDs and DVDs. axes mundi is published by Sky Spirals.